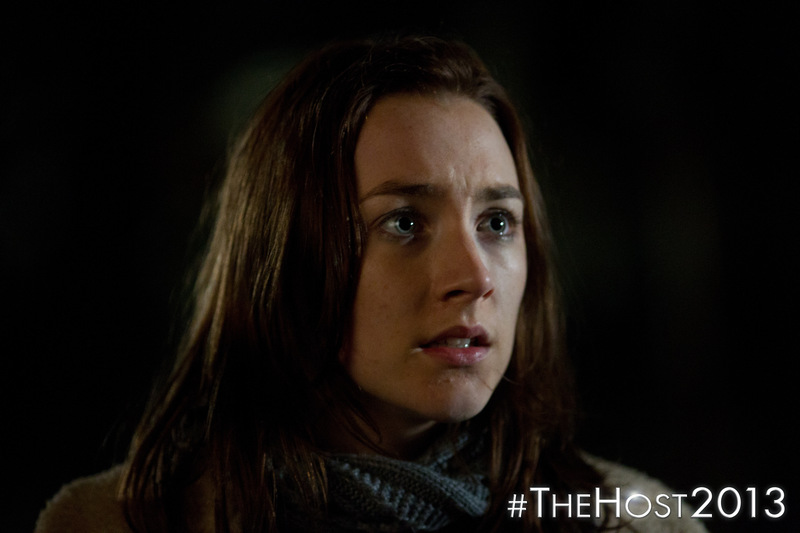 We are posting 1 of 13 new exclusive images from THE HOST going live this morning to celebrate the start of 2013. It is exciting to think that Stephenie Meyer’s novel, The Host, will be released in theaters this March! Check out the next exclusive photo on http://www.thehostmovienews.com/. From Stephenie Meyer (author of The Twilight Saga) comes The Host, a love story set in the future, where Earth is occupied by a species who erase the minds of their human hosts, leaving their bodies intact. Melanie Stryder (Saoirse Ronan) is one of the last surviving humans who fights back, risking her life for the people she cares about most – Jared (Max Irons), Ian (Jake Abel), her brother Jamie (Chandler Canterbury) and her Uncle Jeb (William Hurt) – proving that love can conquer all. Я прочитала книгу,и жду недождусь фильма!